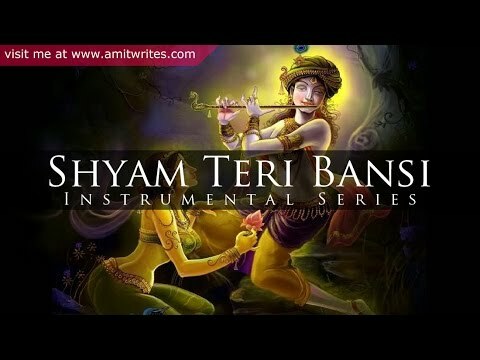 Originally sung by Aarti Mukherjee & Jaspal Singh in the movie Geet Gaata Chal (1975), this piece of music still invokes deep sense of affinity towards the lord with emotional touch given in its picturization. As a childhood nostalgia, 'Shyam Teri Bansi Pukare Radha Naam' still lingers into the ears of many. And the instrumental version of it takes the whole experience to the next level. Also, subscribe to my channel to receive various upload notifications !